Pure Sole will ship to many countries worldwide. Please understand that due to a high volume of fraudulent international transactions, each order is subject to a screening and verification process prior to shipping. Customers can avoid suspicion of fraudulent activity by using a verified PayPal account with a confirmed address, and/or by using the same address under billing and shipping for your order. Postage is generally calculated by weight, package size, and services used. Postage is NOT determined by the price or types of products(customs, taxes, tariffs, and entry fees ARE determined by these values). We currently ship international orders via UPS Worldwide Expedited. 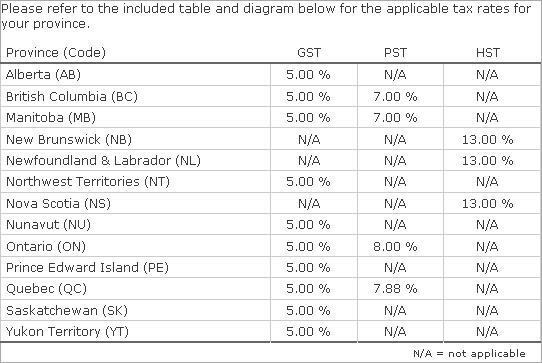 Our starting international rate is $49.50, and $29.50 for shipments to Canada. Please understand that this is a base rate, and that we may require more for shipping depending on the weight, size, and destination. Remote shipping destinations, multiple items or containers, will invariably increase cost. Please note that increases in the value may increase import taxes and fees, attributing to a higher landed cost. The “landed cost” is the total amount accumulated from the time you place your order, to the time of delivery. This includes the customs fees, duties, taxes, tariffs, brokerage fees, and other entry fees that are typically collected at the time of delivery or pick-up. These amounts vary greatly and can be difficult to estimate because they depend on the destination country, the contents of your order, the origin of manufacturing, and the value of the merchandise. These expenses are NOT included with your Pure Sole order/shipping totals, and should not be misconstrued as additional shipping charges. Because Pure Sole does not have control over these fees, the importer(customer) is responsible for researching, understanding, and shouldering all fees imposed by the carrier(UPS) or international customs offices. Pure Sole will not cancel/refund/return an order just because a customer does not wish to pay the applicable fees. Listed below are various tools to assist you in approximating the shipping rates, duties and fees that you may incur during shipment. These are for your reference only, and do NOT guarantee rates. UPS International Tools– Free UPS account/registration required. VAT for European Countries Table- Standard Rate Applies in most cases. If you have further questions, please contact our customer service reps at shop@puresolekicks.com. Canadian orders: Please note that UPS “entry preparation charges” and “brokerage fees” do not apply to UPS Expedited Service. If you have other questions about pricing or shipping methods, please contact our customer service reps at shop@puresolekicks.com. These figures do not necessarily reflect the actual delivery time. Once UPS has delivered the package to your country, customs offices conduct inspections that may delay shipments for up to several weeks. Although most packages should arrive within 4 weeks, we have had cases where customs has delayed packages for almost 3 months. 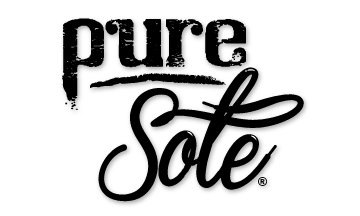 Once your order leaves our warehouse, Pure Sole cannot control the speed of delivery. UPS tracking is very effective and packages are seldom “lost”. We ask that you give sufficient time for your package to arrive. If you have other questions about delivery times or shipping methods, please contact our customer service reps at shop@puresolekicks.com. Please allow up to 5 business days for order processing and verification, and an additional 7-10 business days for delivery. Prices displayed on the website are exclusive of taxes.